Managing Director Mr. Chuang Cheng-Hui（right）、Japan OTC's president 田尻哲也、President Lin Chia-Hsin、Vice President LU TZU-HUNG taking a photo after the award. Triadtech Enterprise Co., LTD. was established more than 20 years ago. We have accumulated many different kinds of welding / Cutting / Transport automatic ROBOT technology with many practical experiences in layout design, Fixture Jig, and automatic peripheral equipment design and production as well as system integration etc.Providing one-stop service to customers and achieving Total Solution's diversified technical support integration. 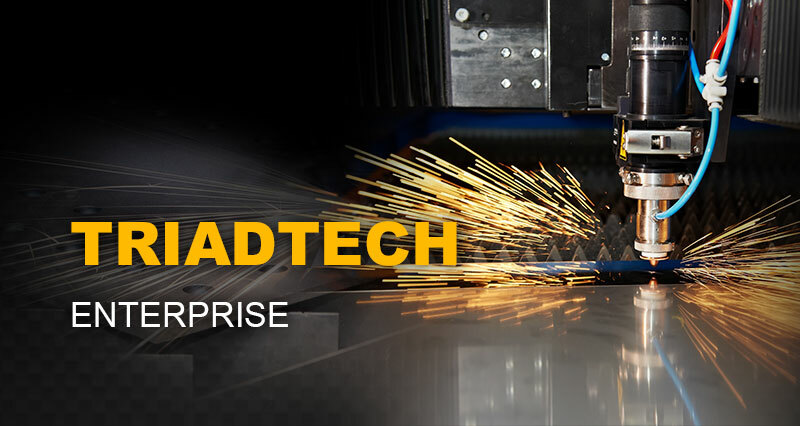 Triadtech Enterprise Co., LTD. has deepened the automation industry and has sold more than 6,000 welding robots in Japan OTC so far. 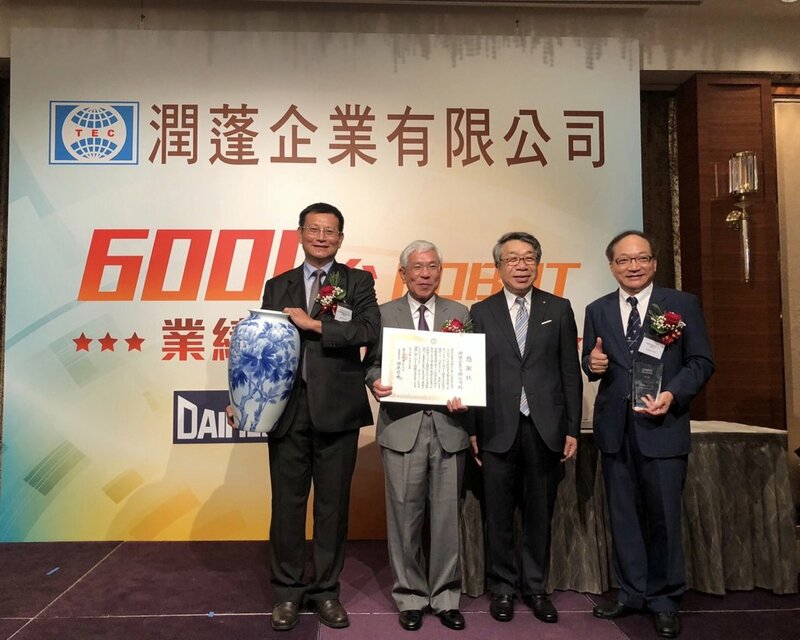 It is the world's number one sales agent for several consecutive years.The president of the Japanese company recently made a special trip to Taiwan to award the award to the company. 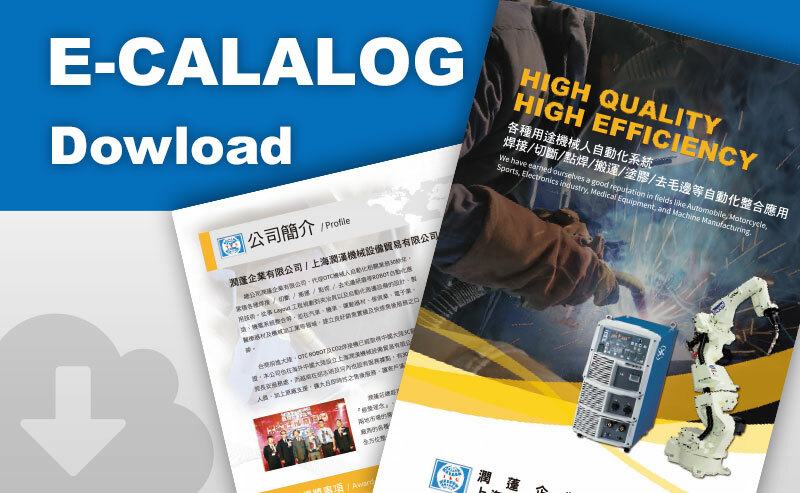 Managing Director Mr. Chuang said, OTC's latest ultra-fine welding slag robot FD-B6+WB-P500L+SyncroFeed GMA system, with the most economical CO2 gas, the highest reduction of 98% of the slag is achieved.Not only the thin plate welding is no problem, but even a thick plate welding can achieve a low splash effect and form a good weld.The Fronius CMT welding machine was equipped with the OTC robot, and the concrete performance was achieved in the welding of thin-plate high-quality MIG aluminum alloy. OTC's latest wireless charging device is the world's first wireless charging system for unmanned vehicles in the industrial field. It uses non-contact power transmission through magnetic resonance technology, even if it is slightly biased, it will not reduce charging. effectiveness. In the future, we will develop external software and hardware for vision, power, IoT and CAD/CAM. Through the combination with ROBOT, we will realize the ROBOT automation of the unmanned, industrial 4.0, artificial intelligence advanced industries, and the future development prospects are optimistic. Triadtech Enterprise Co., LTD.has a service base in Shanghai Jiading, Guangdong Chang'an, Vietnam Ho Chi Minh, Hanoi and other places, plus the original factory support, can provide complete services.